People are talking! Below are links to Tuli’s features in the media. Are you a journalist, blogger, or someone who wants to write about us? Have you written about us and want us to link to your coverage? Email press@tulistore.com. Also, check out our media kit here. 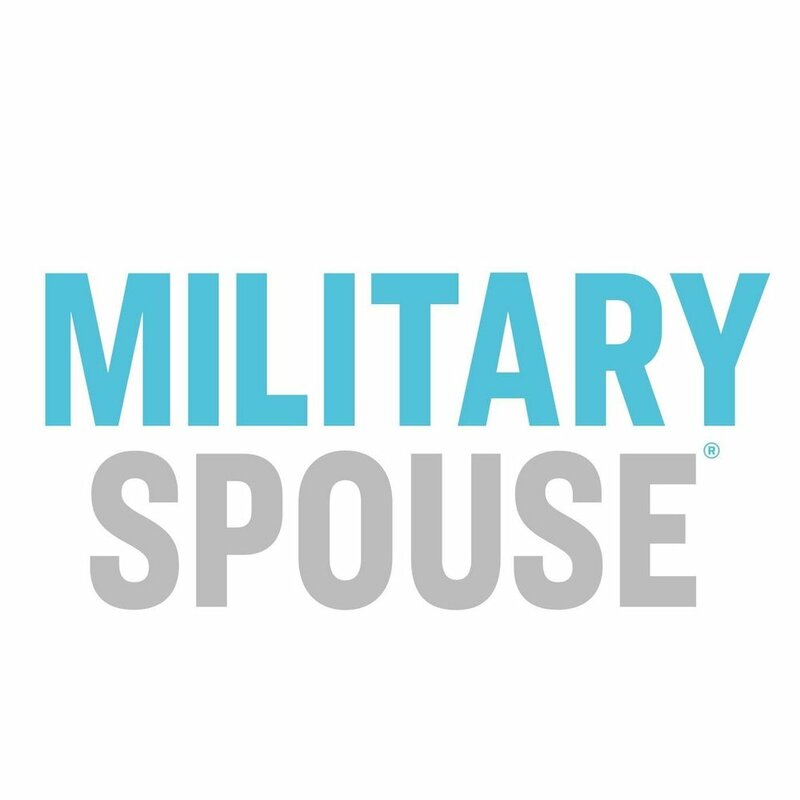 Learn about how Tuli employs a fully remote team in the US and has grown into an international brand — all as founder Megan Kitt moved around the world with husband’s Navy career. Tuli founder Megan Kitt talks about her journey to sustainable fashion and how ethical brands can audit themselves for impact. See Tuli featured among Gift Shop Magazine's list of products with purpose for 2017. The feature includes a short interview with Tuli's founder, Megan Kitt. In this article about sustainable practices in jewelry making, Tuli founder Megan Kitt talks about how being transparent about how a product is made builds trust with consumers. "If you’ve ever wanted to know the behind the scenes life of a model/entrepreneur, today is your lucky day! Megan pulls back the curtain and gives us a serious tour of her heart and her life." "Tuli is a women brand that uses fashion to fight poverty by selling Ugandan jewelry to an international market. We create steady jobs by connecting customers with the Ugandan artisans who make our products." "Tuli employs a team of talented women in Kampala, Uganda to create handmade beaded jewelry using recycled paper beads. Every one of Tuli’s partners in Uganda earns a fair and sustainable income through their work." "This week, photojournalist-model-entrepreneur Megan Kitt gives us a behind-the-scenes tour of her fascinating life and crush-worthy jewelry company Tuli." "I never expected to be working in fashion," Tuli Founder Megan Kitt says in her interview with Blog With Lips, in which she discusses her journey to Tuli, the challenges of bootstrapping a fashion brand, impact and sustainability, and more. Listen to Tuli's founder as she appears as a guest on this episode of the Fair Marketeers Ethical Business Podcast to hear how Tuli grew from an idea to a reality. "We're fans of socially conscious jewelry not only for the handcrafted designs, but also for its ability to impact lives. Think of this jewelry as part of the farm-to-table movement: high quality (...) pieces you can feel good about choosing." 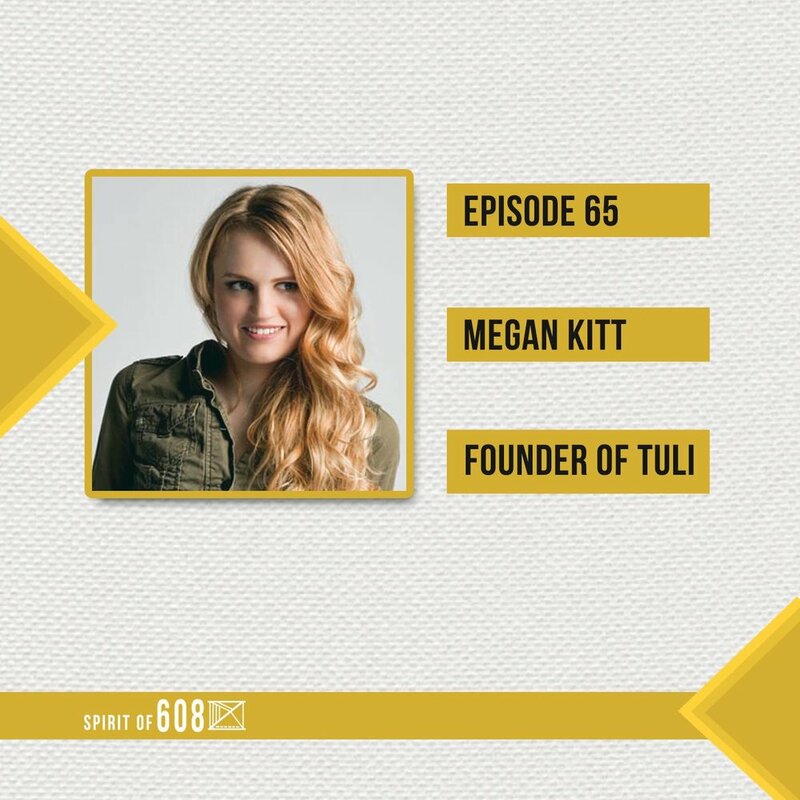 Tuli founder Megan Kitt was featured on Seattle Pacific University's list of 125 GOLD alumni to watch for her work in development and sustainability. "We’re trying to end extreme poverty. Uganda's unemployment rate is cripplingly high. By selling Ugandan-made products overseas, we’re able to employ people in Kampala and boost the economy." What does it take to start a thriving business between Uganda and the United States? Learn about Tuli's early days and growth in this feature by Jereshia Hawk. "I’ve worn the Lee White out several times," writes Quench staffer Lisa Hoekstra. "It’s comfortable, smooth on the skin and a great conversation piece." Tuli was featured on TLWL’s collection curated by some of fashion’s top editors and influencers. 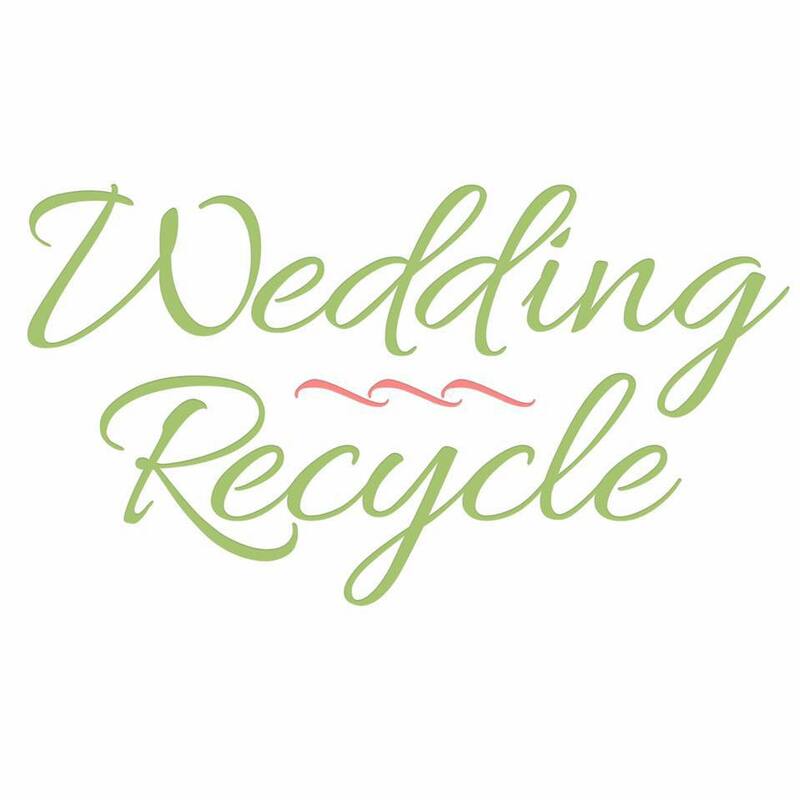 "Megan owns an amazing social enterprise jewelry brand called Tuli, based out of Uganda, and decided that her wedding would be the perfect time to debut their new bridal line. Our best-selling Avery necklace is featured on Notably Smitten’s blog focused on fashion that gives back. "Tuli is a social business that fights poverty by creating sustainable jobs in Uganda rather than focusing on one-time aid efforts. Tuli sells handmade Ugandan jewelry all over the world, both in retail stores and online." 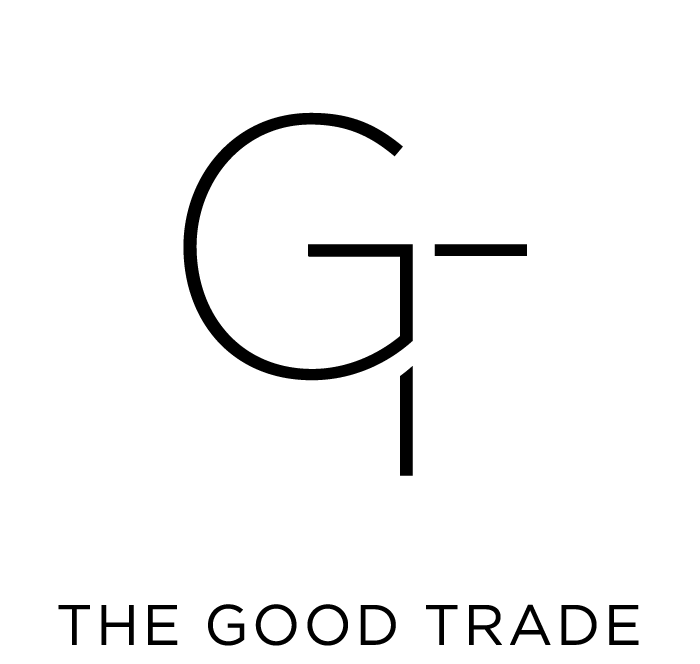 See Tuli's feature in and article in this curated list of conscious and ethical brands.